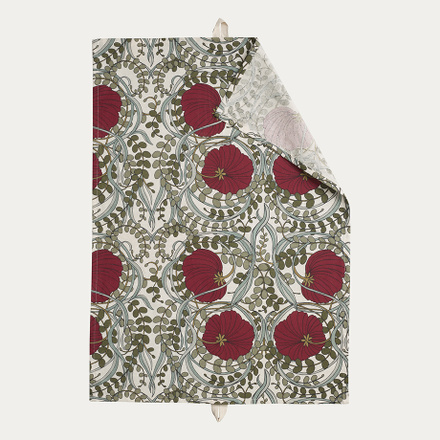 A place to gather for pleasure and creativity. 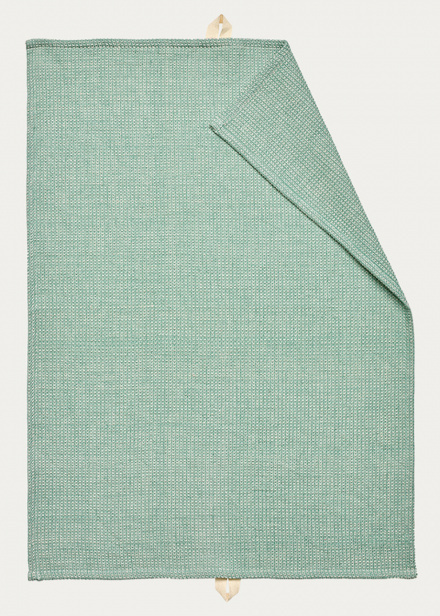 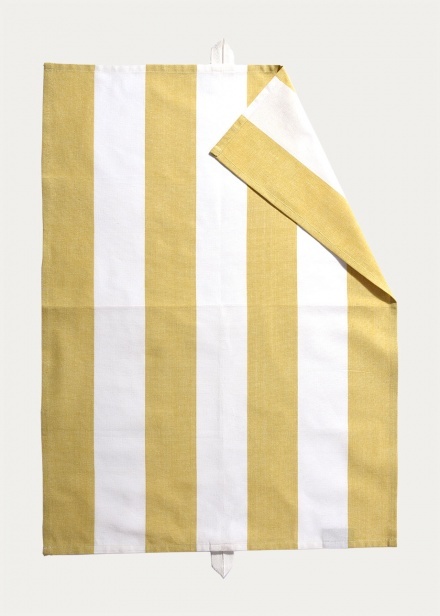 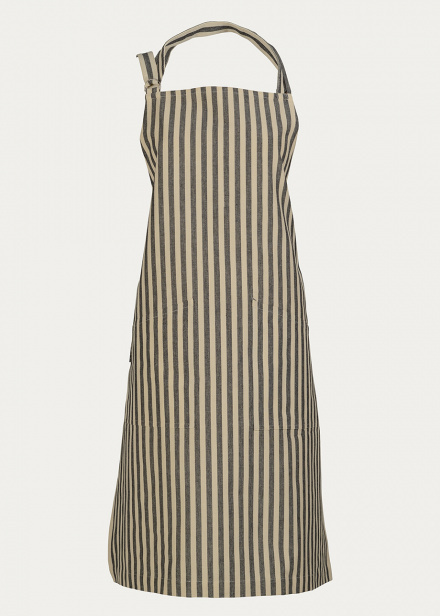 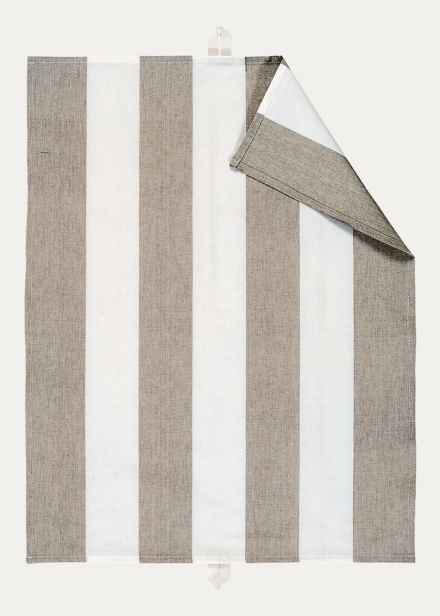 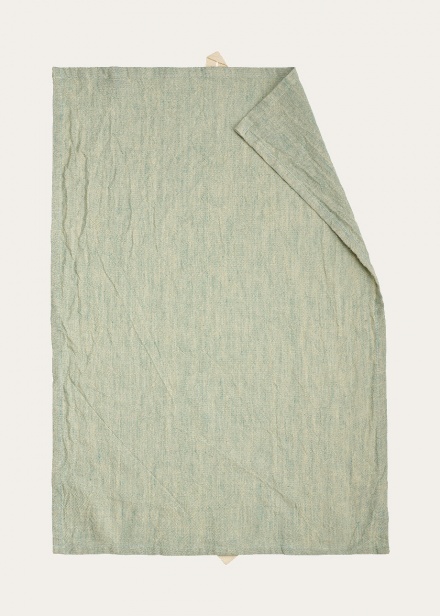 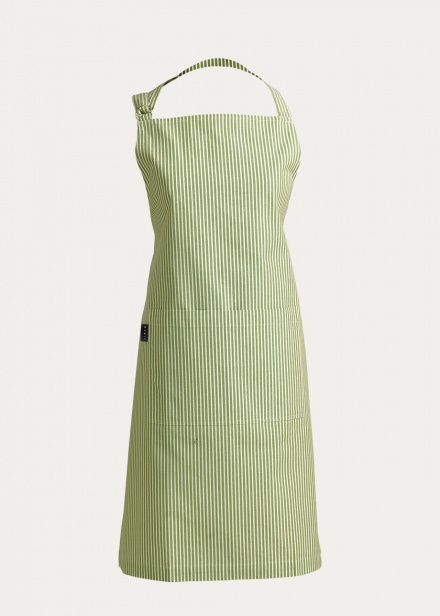 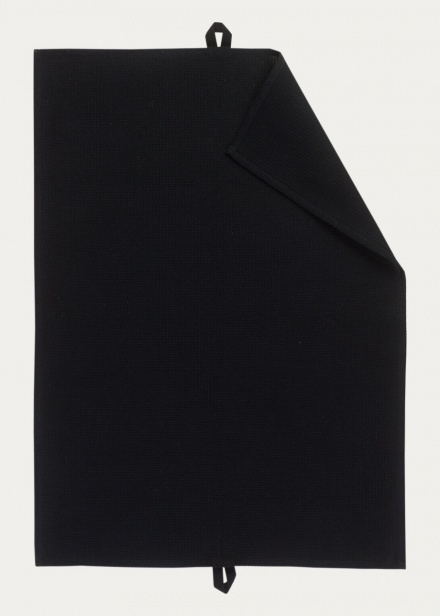 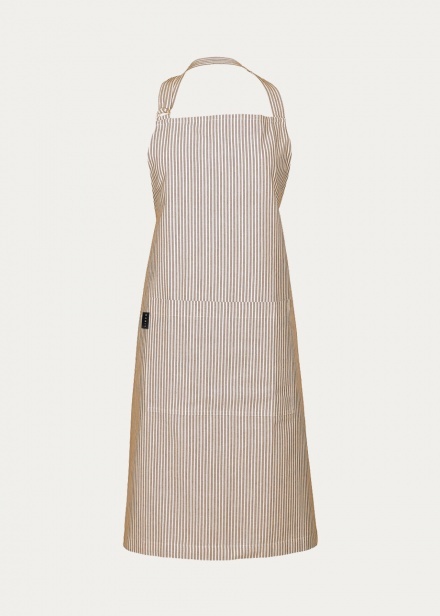 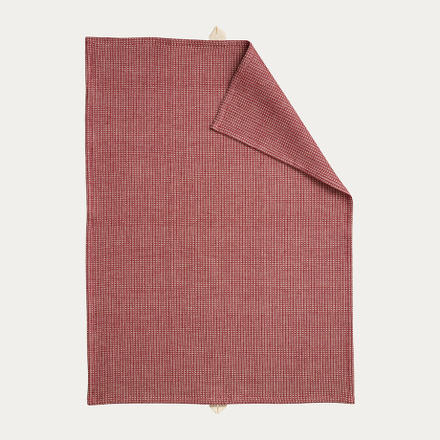 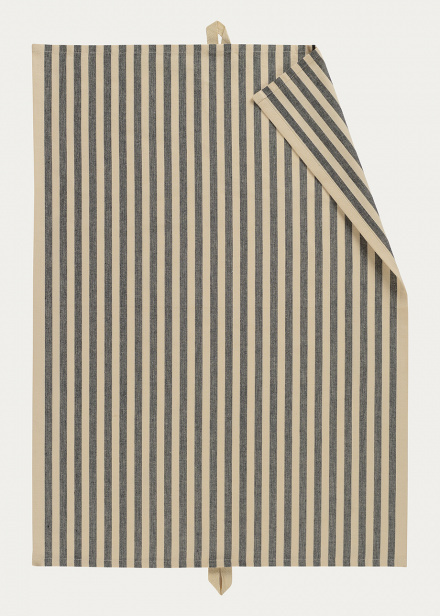 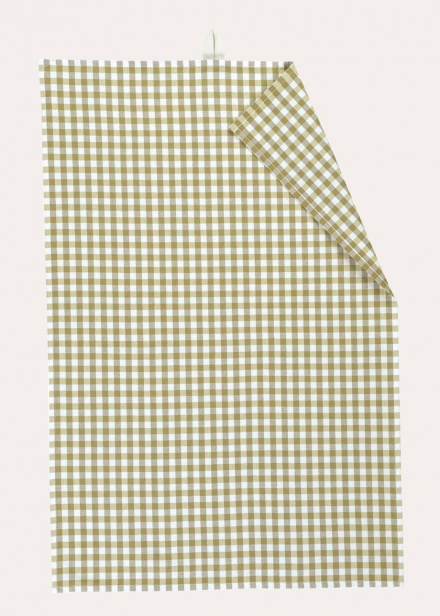 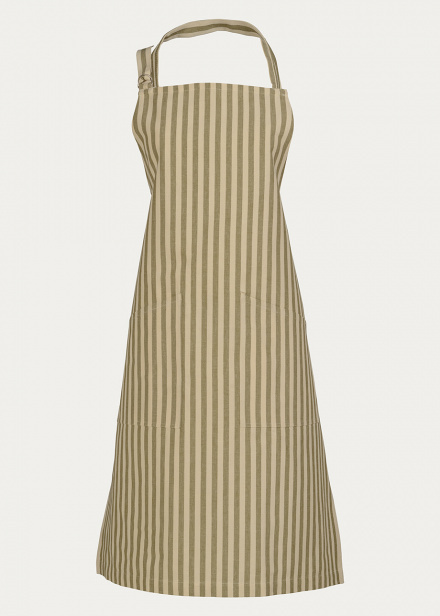 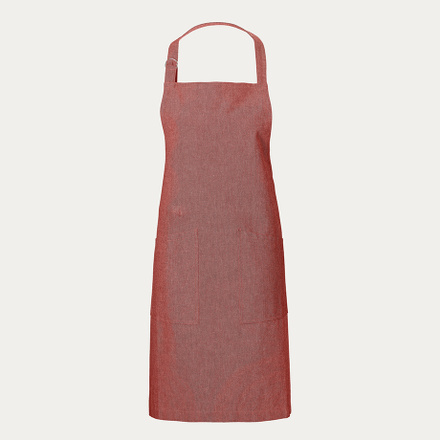 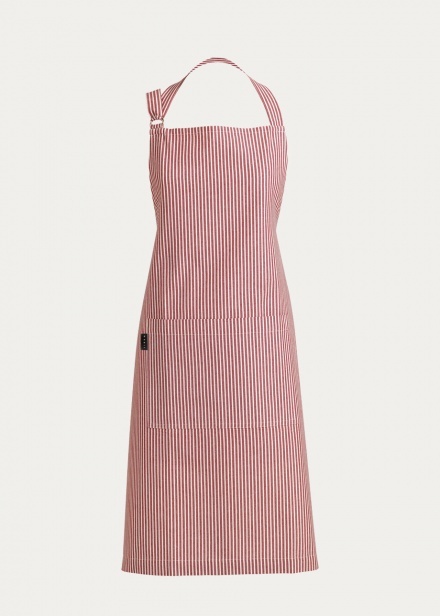 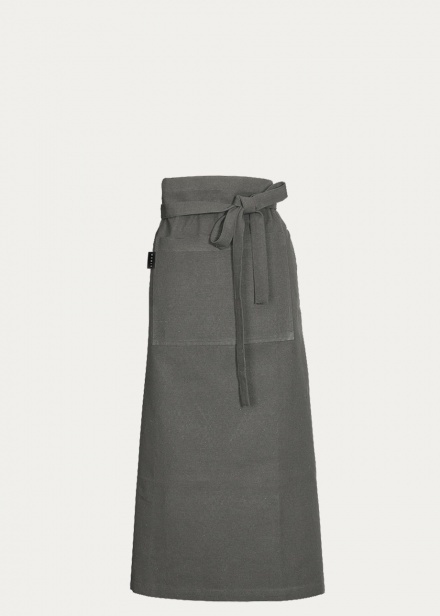 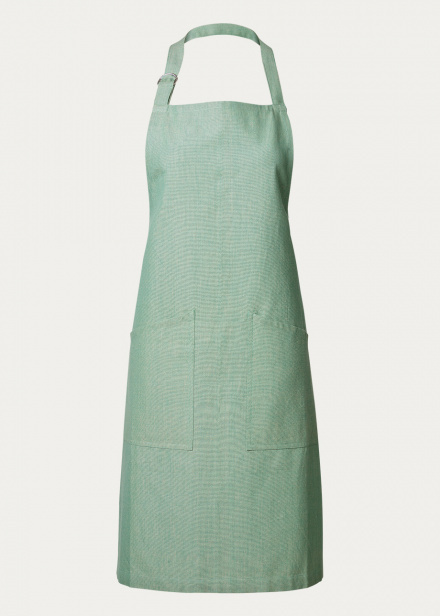 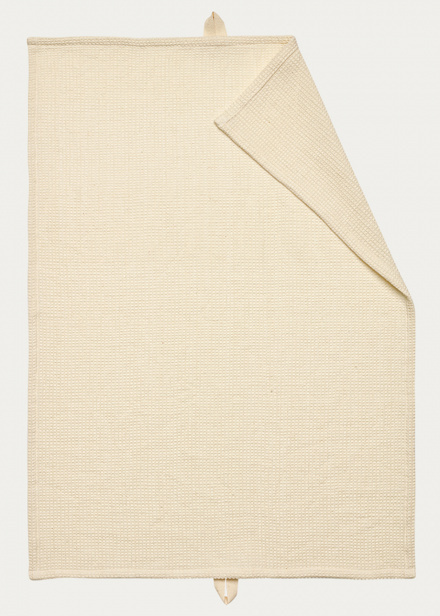 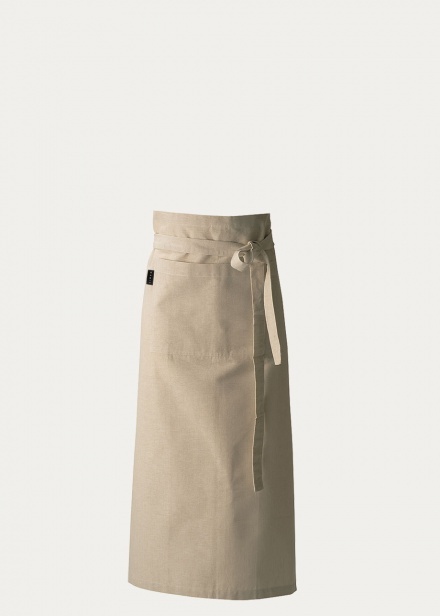 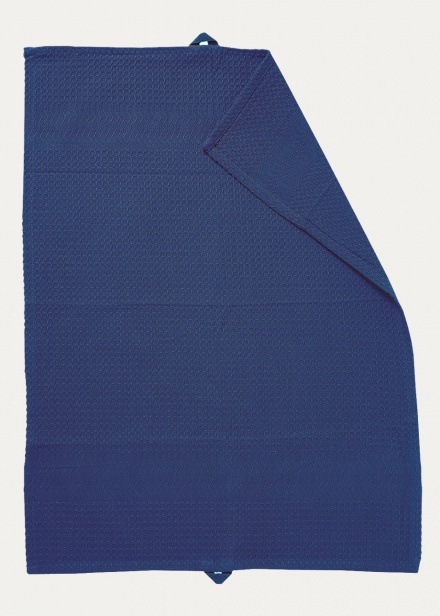 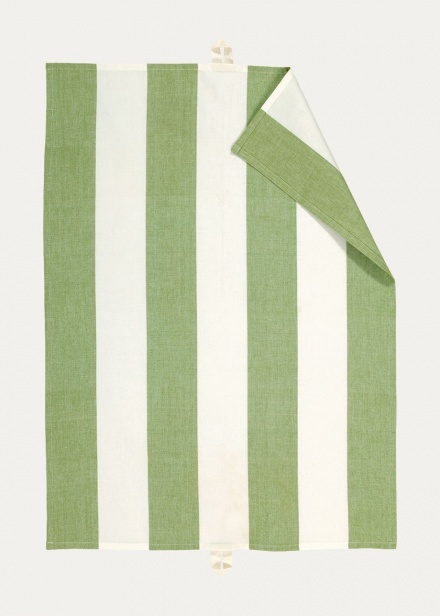 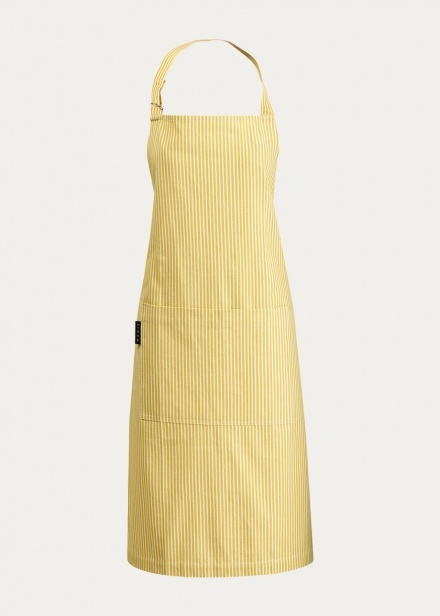 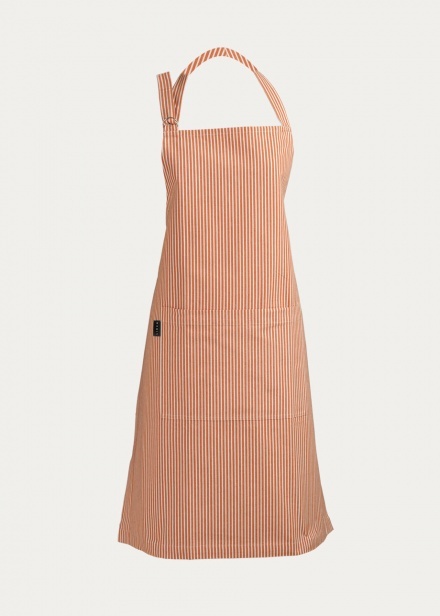 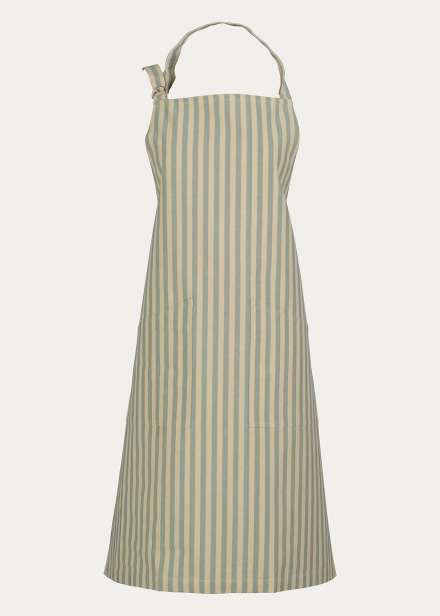 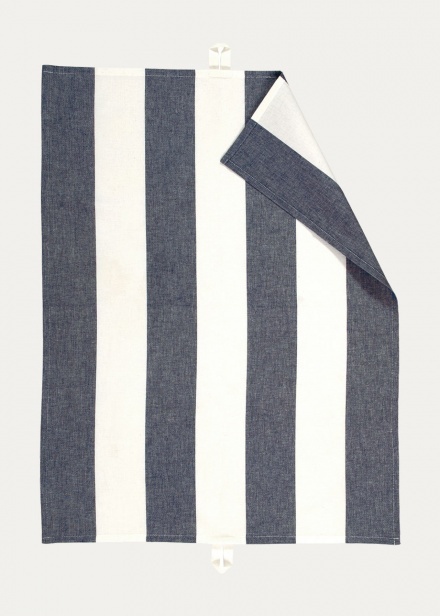 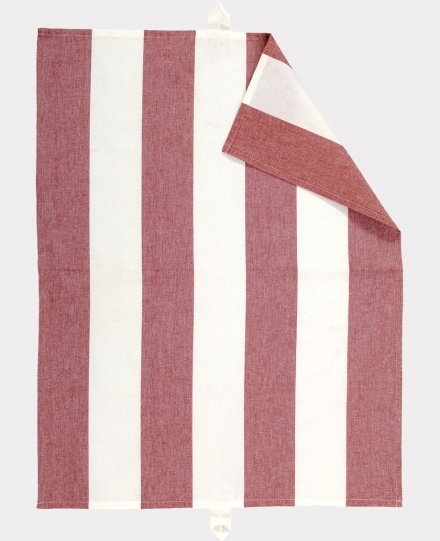 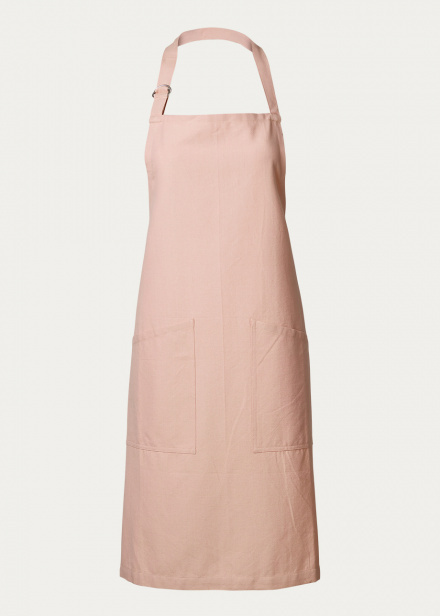 Let the masterchef in you shine with a classic apron in linen. 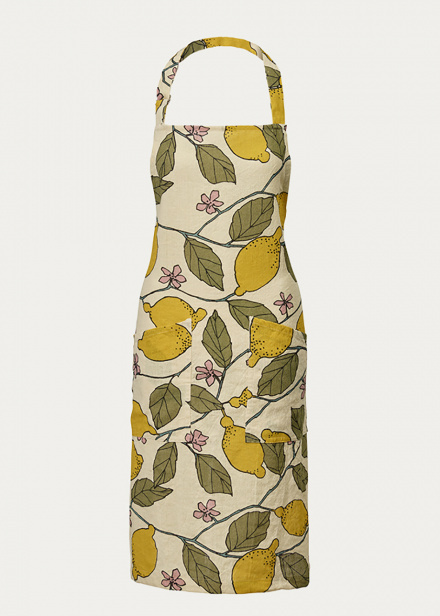 Avoid burning your fingers with oven mitt and pot holder in classic patterns and let the kitchen towel fill its function while also being a classy detail in the kitchen. 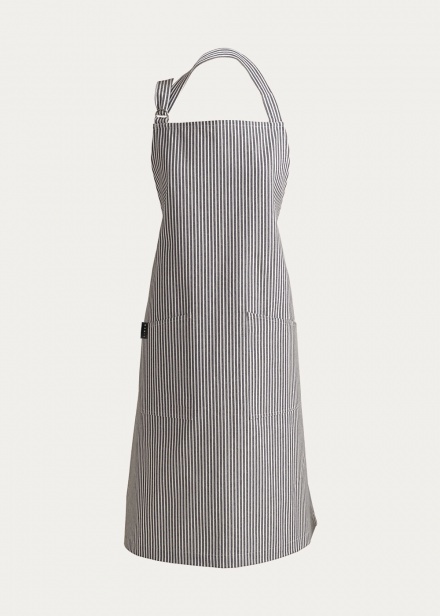 Let us inspire you to more pleasurable times in the kitchen.